What can a lost sheep, a lost coin and two lost sons teach us about God? 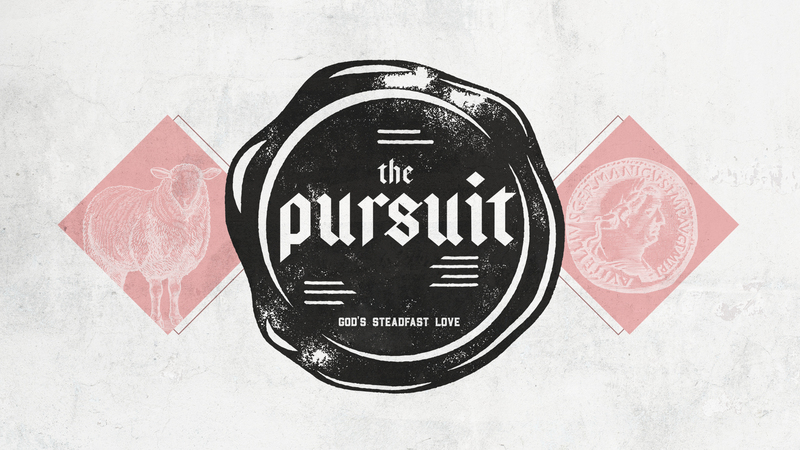 Join us for a deeper dive into four parables that Jesus tells in Luke 15 that illustrate the incredible lengths to which God willingly goes to seek and find those who are lost. Jesus said that the Greatest Commandment was to love God and love others. But how do we do this? This four-week series walks through the Old Testament book of Amos, focusing on how our spiritual walk with God affects our pursuit of justice, our parenting, our ethics and our finances. 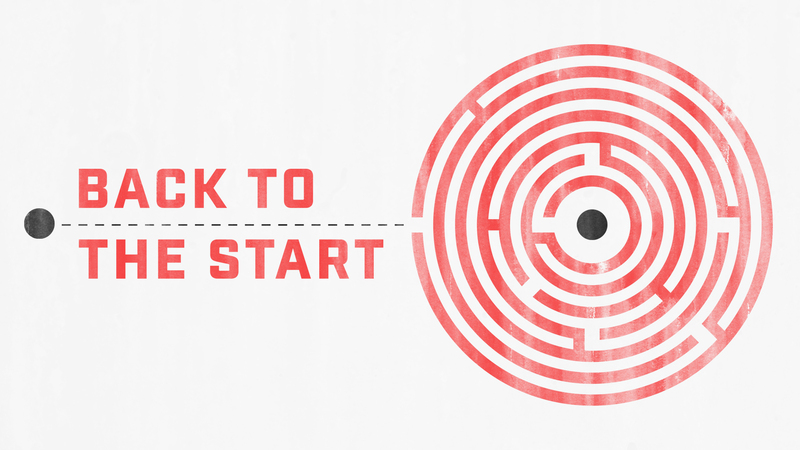 Start the New Year off right by going back to the start! One of the themes of Christmas is the promise of HOPE. But what do we do and where do we turn when hope is hard to come by? Our Advent 2018 teaching focus is a series of four talks on the robust nature of Christian hope in the midst of dark times. 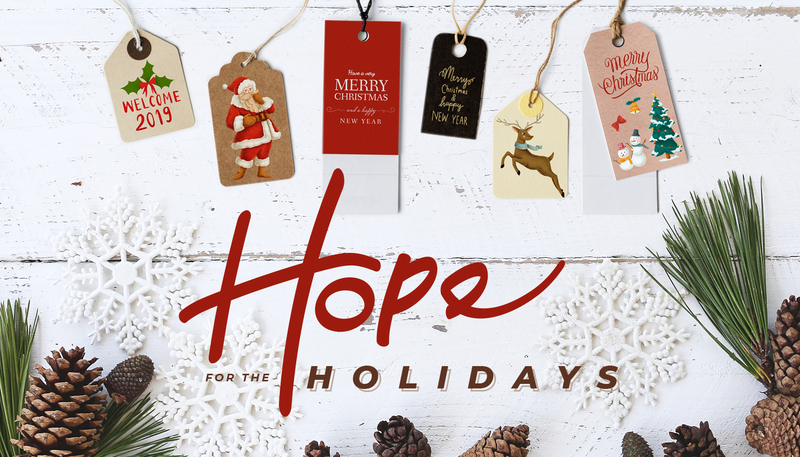 Our deepest prayer is that amidst the joys, challenges and struggles of modern life, you will find real and lasting hope this holiday season. We are surrounded by people and institutions claiming that they are the "greatest" and assuring us that they have the wisdom we need to live happy lives. But the book of Colossians helps us focus on the greatness of Jesus and how He surpasses anything else we can worship or give our lives to. Some parts of the Old Testament are just plain strange. 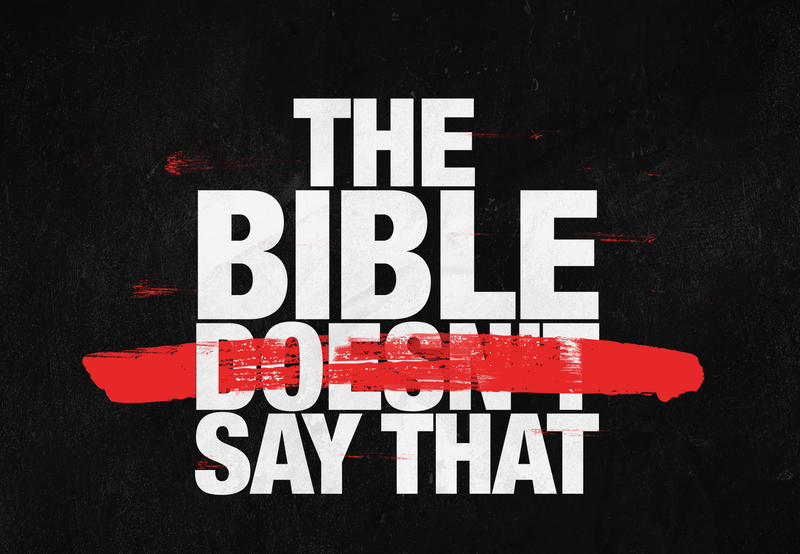 The stories of Elisha in 2 Kings would certainly fall into this category. The prophet gets involved in strange assignments, supernatural happenings, mysterious disappearances and more! 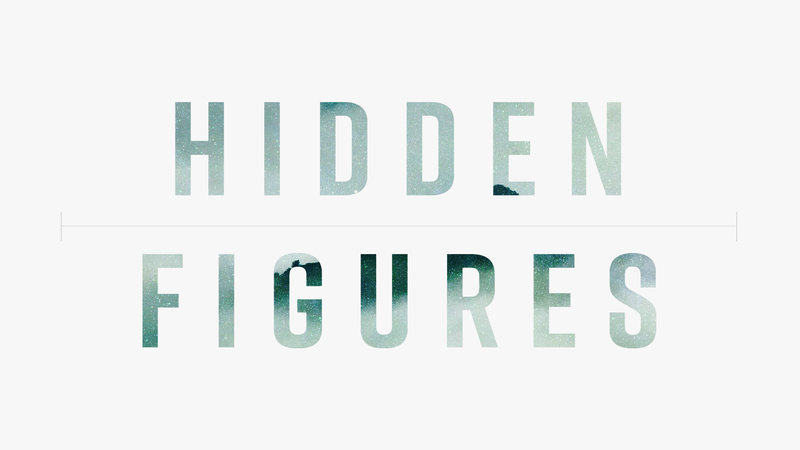 Similar to the TV series of a similar name, his life shows us that there is often more going on than meets the eye. 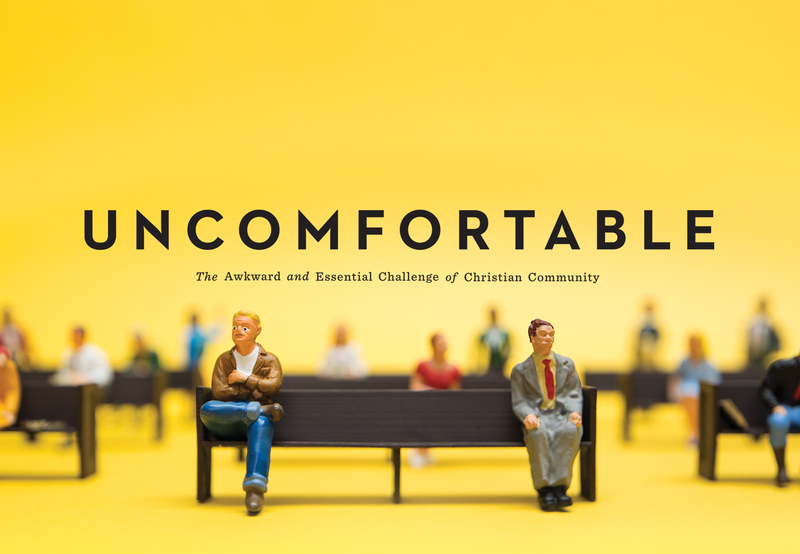 Unfortunately, there are erroneous beliefs about God and Christianity that have snuck their way into modern church culture. These popular phrases or ways of thinking are sometimes in direct conflict with what Scripture actually teaches! 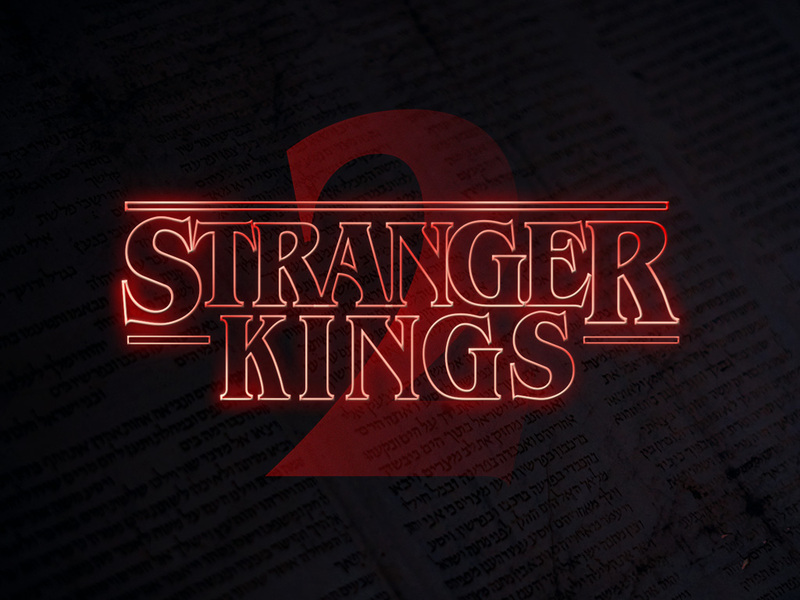 In this series, we'll ask what the Bible really says about judging others, if God helps those who help themselves, if obedience always lead to blessing, and more! Conversation around topics of human sexuality, marriage, and relationships have become somewhat flippant in our culture. 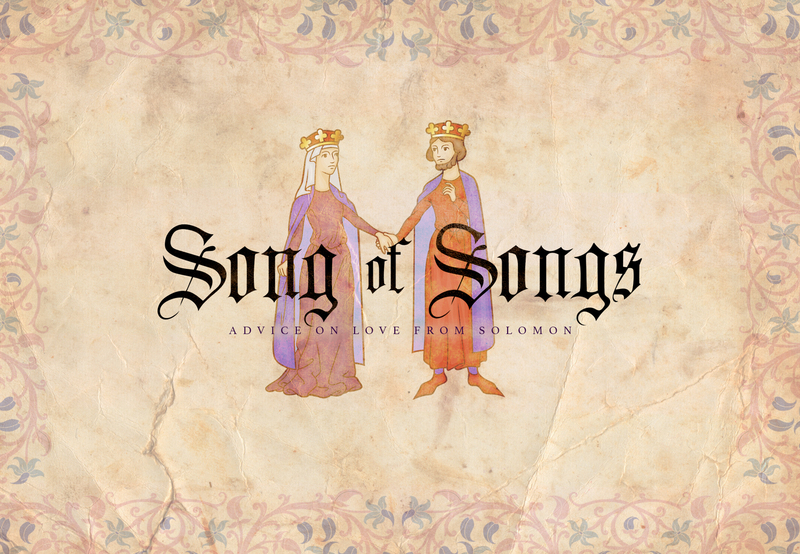 In this series, we will be looking at these issues through the lens of the Old Testament book the Song of Songs (or the Song of Solomon) as we learn more about the importance of sacrifice, love, intimacy, and honor within relationships. Fear seems to be a chronic part of the human condition in our world today. Yet often what we worry about reveals a part of our lives that we don't fully trust God with. Maybe we don't trust God with our future, or we don't fully trust that God will provide for us in the difficult seasons of life. 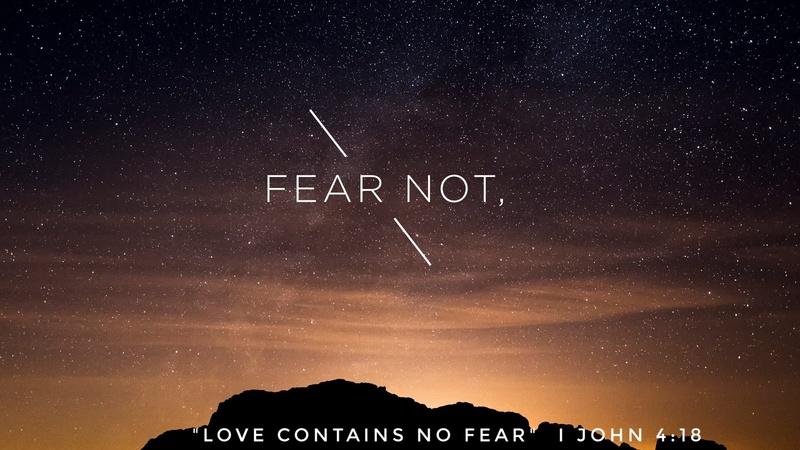 Perhaps that is why we are repeatedly admonished in the Scriptures not to be afraid. 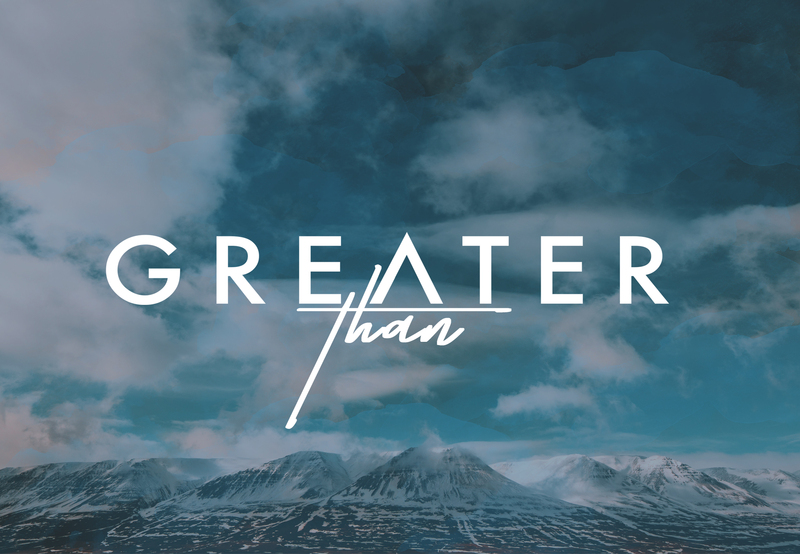 In this series, we'll explore what it means to take our fears and surrender them to God. To grow our faith that God can better care for the things close to our hearts than we can.